Australia’s Queensland Government has approved Arrow Energy’s proposed A$10bn ($7.12bn) Surat gas project in the Surat Basin. The government has granted the approval for 14 petroleum leases covering around 2,500km² on blocks between Dalby and Chinchilla. 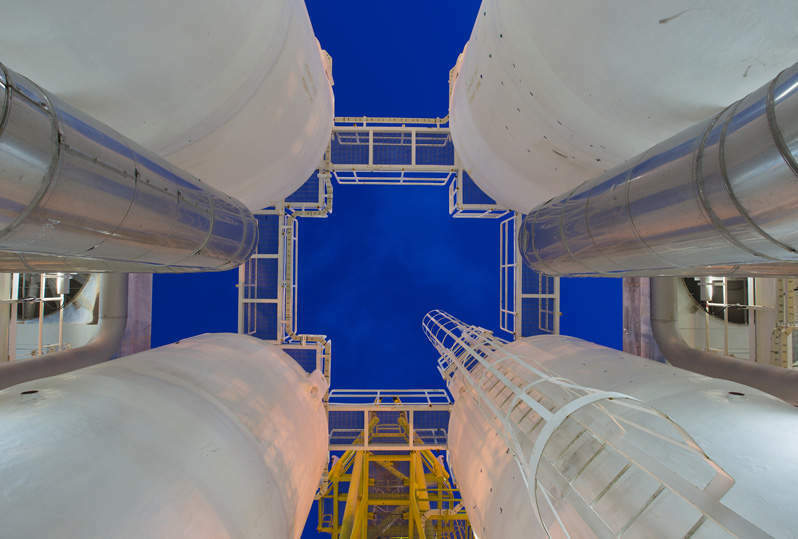 With construction set to begin later this year, the project is expected to bring an additional 5,000 petajoules (PJ) of gas to market over 27 years. Production is anticipated to commence next year with peak production of 240PJ per annum from 2026. The project will provide gas for both export and domestic markets. The company made a proposal to use Shell-owned QGC’s infrastructure, including processing facilities and pipelines to supply gas to domestic and export facilities. According to Australia Mines Minister Anthony Lynham, Arrow Energy proposed to use nearby existing QGC infrastructure, including processing facilities and pipelines to transport gas to domestic and export facilities. The project is expected to generate up to 800 jobs during the construction phase and 200 ongoing operational jobs. During 2016-2017, Arrow expanded its Daandine and Tipton fields at a cost of A$850m. Arrow is a 50-50 joint venture between Shell and PetroChina. Queensland has seen major gas project expansions in recent years. Last October, Shell QGC revealed that it would expand Project Goog-a-binge to bring 930PJ of gas to the market over the next three decades. QGC also commenced production at its Charlie project in the Surat Basin in 2017.